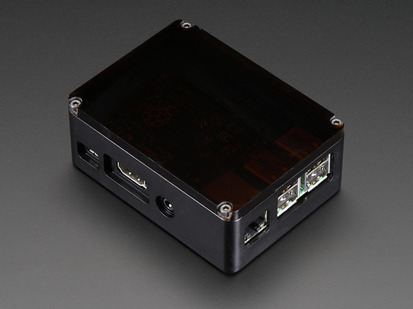 The Pi Holder case is milled by Pazdan LLC Tool & Die Machine Shop on CNC machines and comes with two toppers. 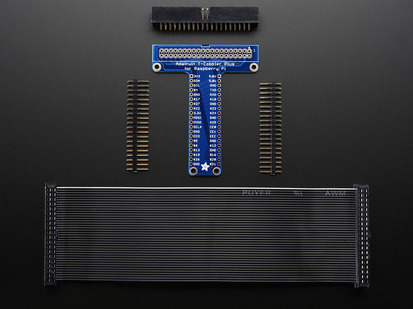 One has a punchout dot design which looks cool, the other has slots for connecting GPIO cables, or Pi Cameras. 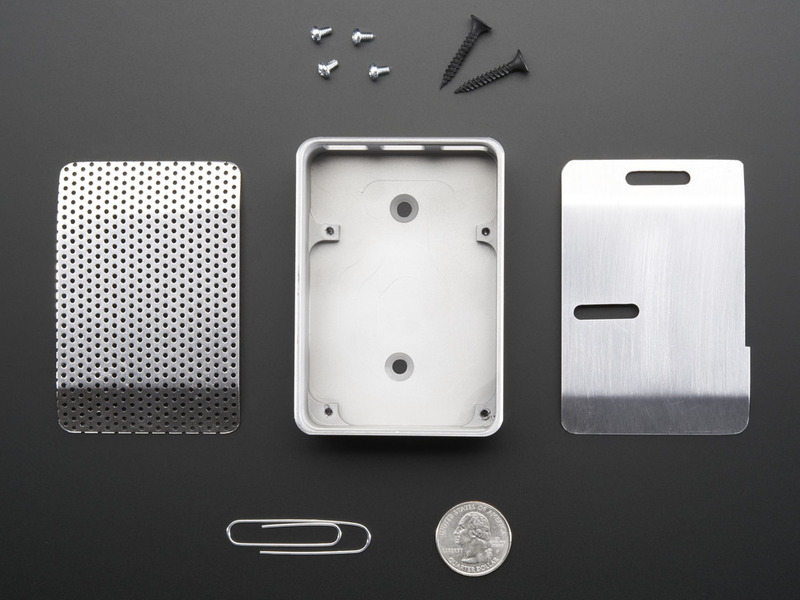 Check out their original kickstarter page for a lot more details and 'making of' photos! 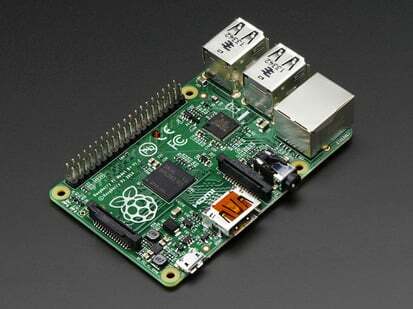 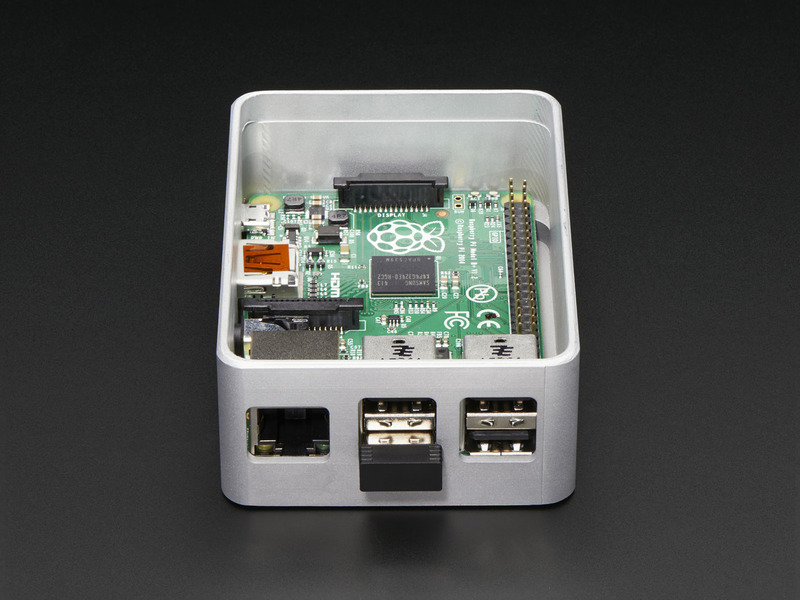 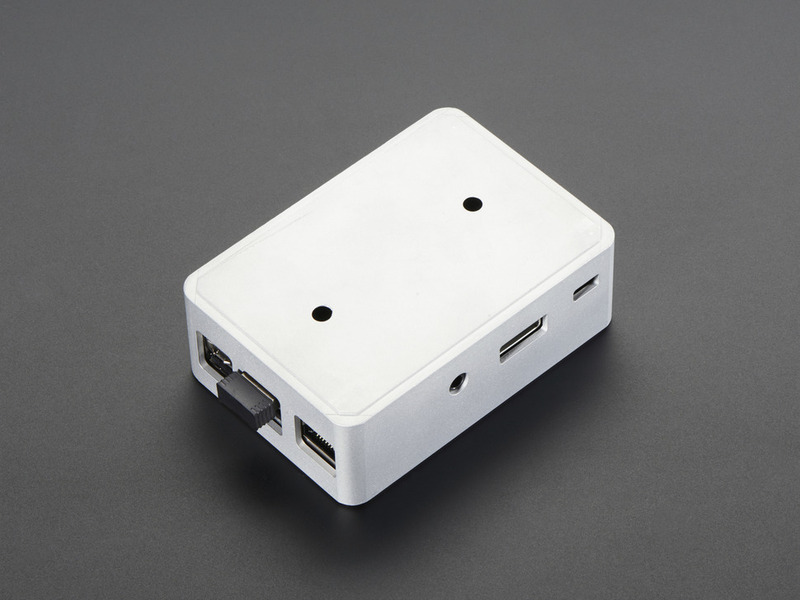 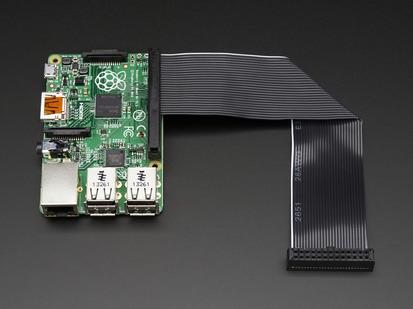 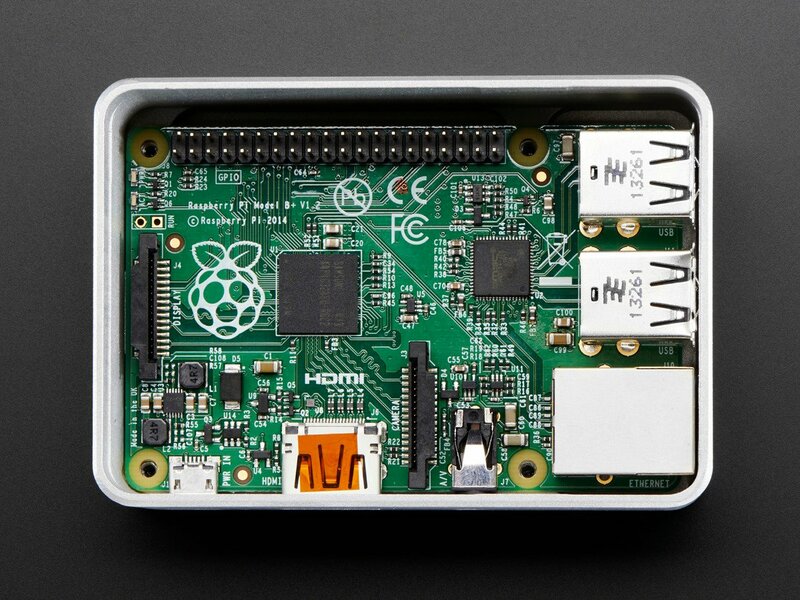 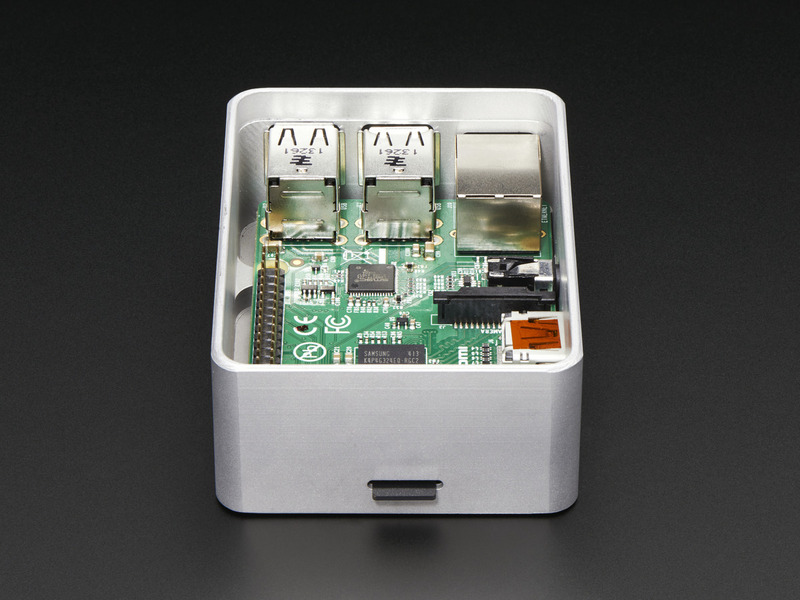 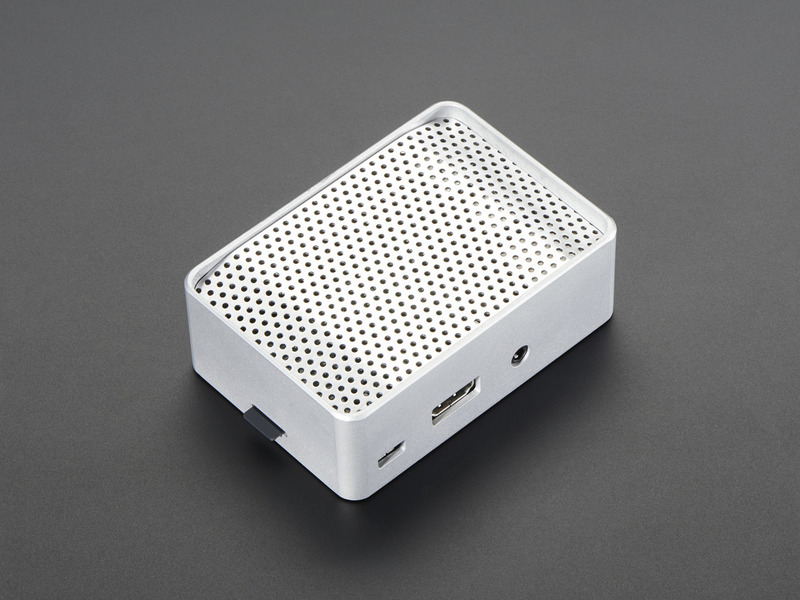 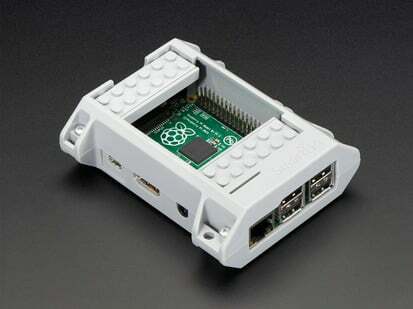 This case works with Raspberry Pi model B+ / Pi 2 / Pi 3only! 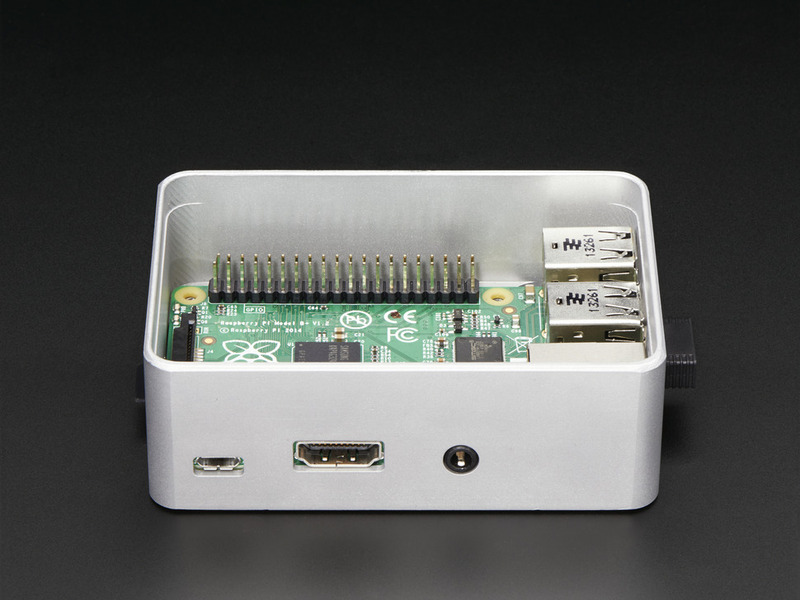 This enclosure is not compatible with the Raspberry Pi Model B. Raspberry Pi computer not included! 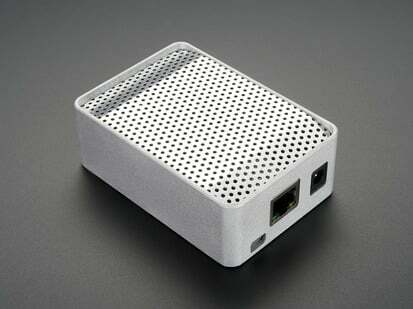 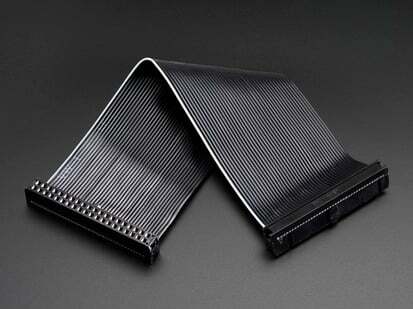 Dimensions: 64mm x 32mm 91mm / 2.5" x 1.3" x 3.6"